Review your risk assessment—As you complete your routine risk assessment, be sure to include the potential risks that are specific to elderly workers. Depending on the nature of your organisation’s work, older employees might be more vulnerable in certain scenarios, such as during emergency evacuations. Offer additional opportunities—Ensure that your elderly workers are competent and comfortable with their daily tasks by offering opportunities to reduce their on-site risks, such as providing additional time for them to absorb health and safety training, allowing employees the flexibility to transition to other types of work and limiting tasks that involve manual handling. 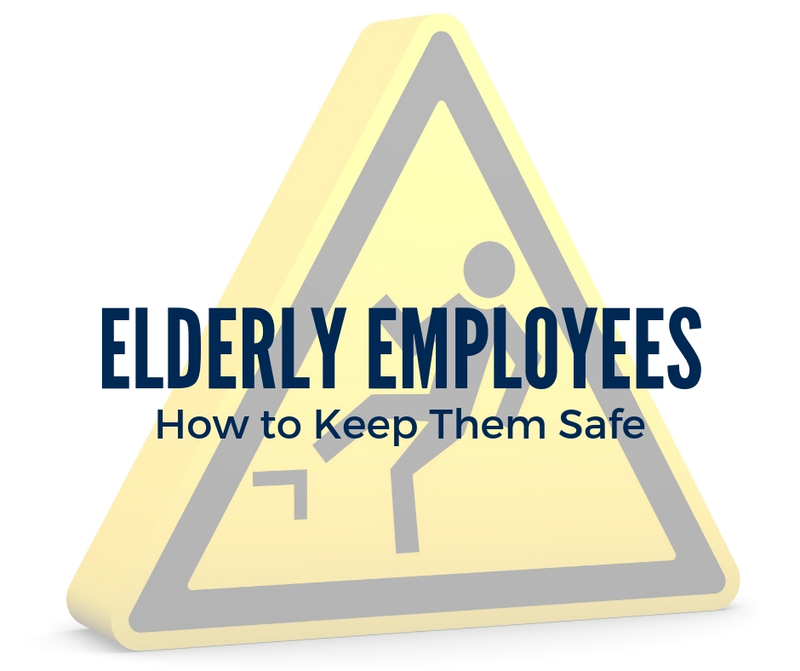 Involve your employees—Include elderly employees in health and safety planning, as they likely have valuable knowledge and experience to share. For additional guidance, go to the HSE or contact ICB Group today. Design Â© 2018 Zywave, Inc. All rights reserved. This publication is for informational purposes only. It is not intended to be exhaustive nor should any discussion or opinions be construed as compliance or legal advice. In relation to any particular problem which they may have, readers are advised to seek specific advice. Further, the law may have changed since first publication and the reader is cautioned accordingly.